Abantu Book Festival kick of in SOWETO from the 6th to 10th of December 2016. 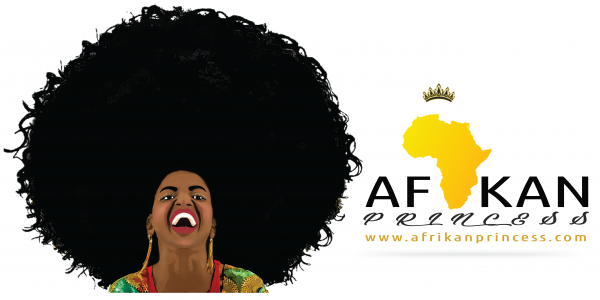 The festival is the first of its kind and magnitude, not just in terms of location but to centre black writers and readers.Organised under the theme – Our Stories – the festival celebrates African stories through written and spoken word, visual arts, music and film. It will explore the ways in which our stories are told, and how these inform, or are informed by, our ways of being.The Soweto Theatre (Jabulani) and Eyethu Lifestyle Centre (Mofolo) are the main venuesand the festival will be hosting hands-on workshops, film screenings, panel discussions, intimate conversations by writers and performing artists. “In this lineup we find depth and variety,” says the festival’s curator Panashe Chigumadzi, “Some of our authors have been telling stories for as long as others have been alive, while others have just begun but are bringing incredible innovations to the art. Together with our storytellers, we’ll be looking black to the future.” African Flavour Books, will have all your favourite African and diasporan titles on sale at the venues throughout the festival.The significance of this festival for the South African and African literary landscape cannot be overemphasized, particularly at a time when the Fallist movement has centralized decolonization in the South African discourse. The festival organizers see this initiative as part of the decolonization project. So too is the importance of holding it in Soweto -the country’s artistic and cultural melting pot- 40 years after June 16, 1976.